2. 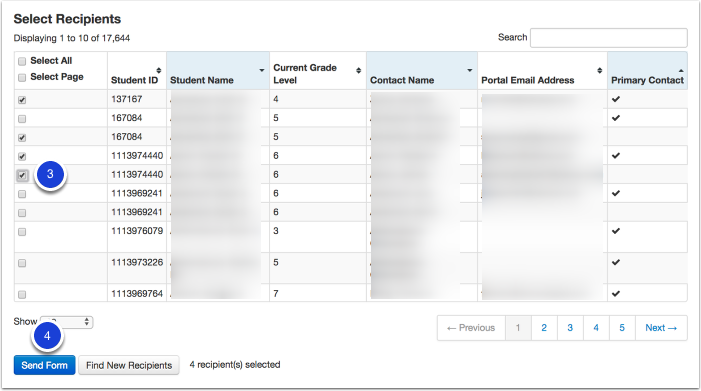 Select Manage Custom Form Recipients. 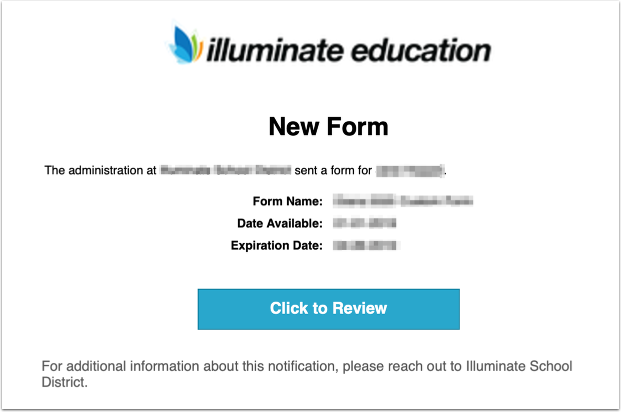 Note: The Custom Form tool finds recipients and sends forms using an email account. 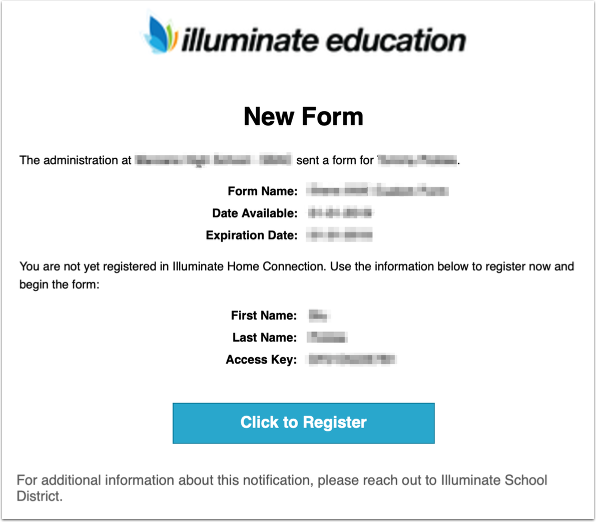 While the form is completed in the portal, parents are notified via email that a form is available to them. Therefore, a contact is required to have an email address in order to send a custom form.